Heartburn is pain and burning sensation in the chest due to excessive acid formation in the stomach. During digestion enzymes and fluids create certain amount ofacids to breakdown fat and other complex substances. Due to many reasons some times this acid formation becomes excessive which causes heartburn. 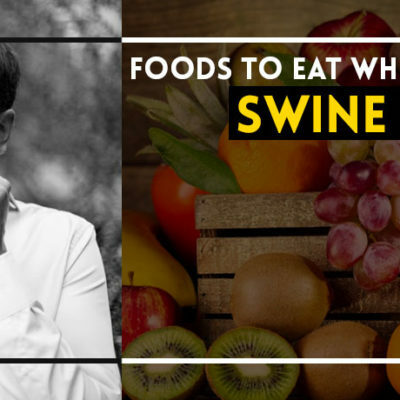 Whatever we eat is passed through esophagus into stomach, the esophageal end in the stomach has a sphincter which maintains one way flow of food and prevents it from regurgitating into esophagus. It is not that everyone who has occasional excessive acid formation faces heartburn, those who have weak sphincter face heartburn as acid regurgitates into esophagus which causes pain and burning sensation in chest. Excessive gas formation along with acid can make this condition even more severe. Heartburn can cause difficulty in breathing and its pain can be felt in chest, back and shooting towards arms and jaw resembling the pain caused by heart attack. 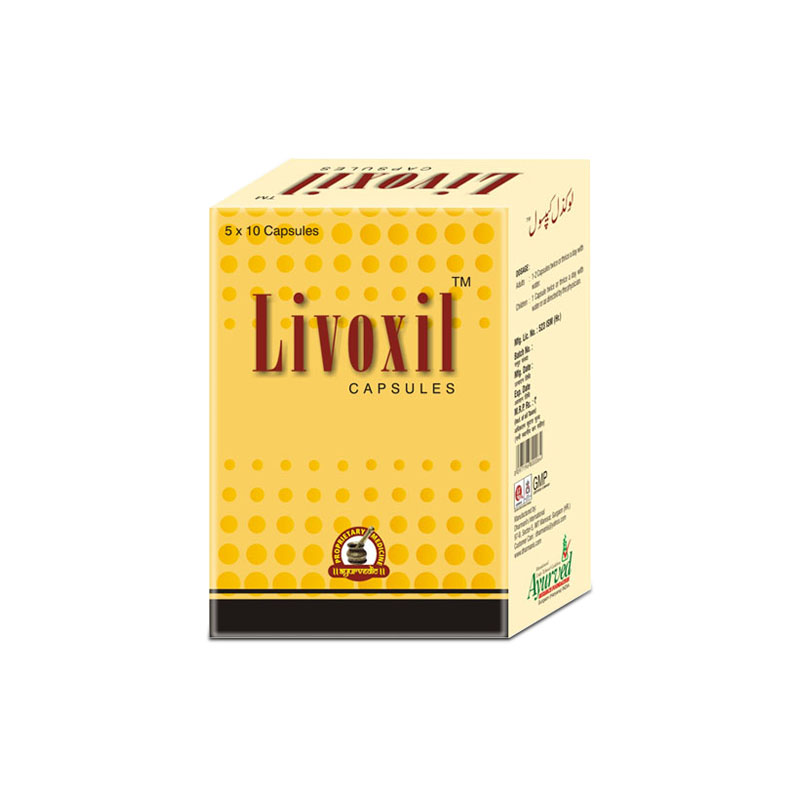 It can change taste of mouth and cause sore throat and voice hoarseness. Home remedies for heartburn are easy to use and effective treatments to relieve the problem. Potato provides one of the fast-acting home remedies for heartburn. Peel a potato, mash it in a grinder, add it to a glass of water or fruit juice and consume it. 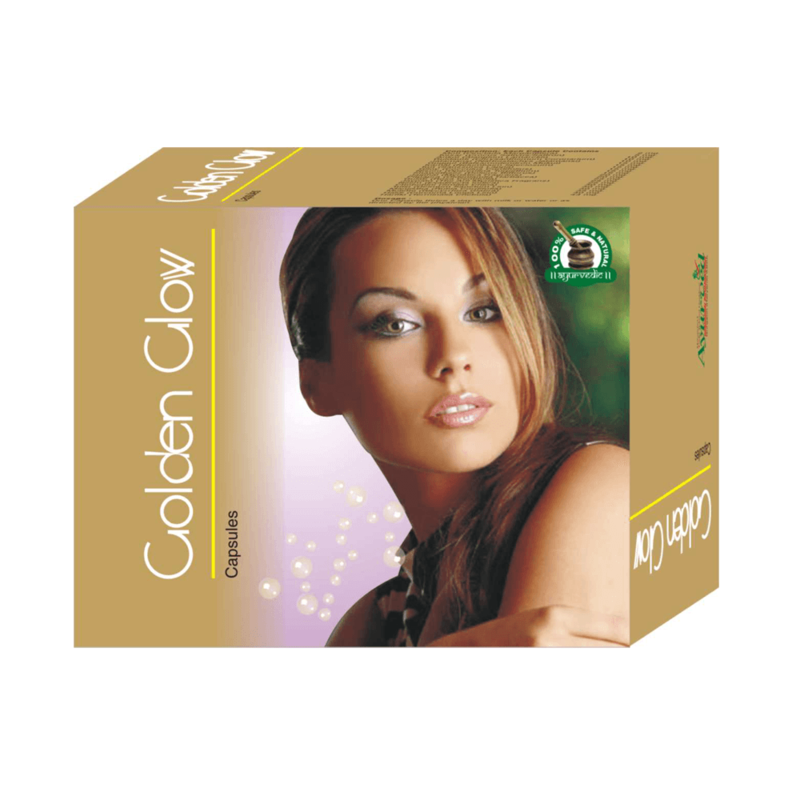 This will provide instant relief from pain and burning sensation by dissolving the stomach acid. Mix two teaspoons of honey in a glass of cold milk, drinking this milk also work as very useful treatment for heartburn. Drinking plain cold milk with little sugar also helps in diluting acids and providing relief from heartburn. Both of these are widely practiced home remedies for heartburn. Lemon and baking soda provides one of the tastiest home remedies for heartburn. Add two teaspoons of baking soda to a glass of water, add two teaspoons of freshly squeezed lemon juice, mix the mixture and consume it. Lemon has potent properties to digest and nullify acids in the stomach and baking soda helps in removing gas. This is one of the best home remedies for heartburn. Drinking chamomile tea is another one of the best home remedies for heartburn. Chamomile tea can be prepared by adding chamomile to a cup of boiling water. Consume this cup of tea with a little amount of sugar or no sugar. Chewing fennel seeds after meals is a good practice to prevent acid reflux or heartburn. Fennel seeds are very effective in aiding digestion and helping body in breaking down fat and other complex foods without releasing too much acid. 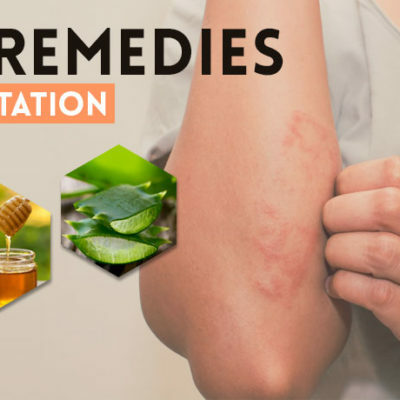 These also prevent excessive gas formation to work as convenient home remedies for heartburn. Ginger has potent properties to improve digestion and regulating bile secretion, bile gets secreted in the body to digest fat and complex foods. People eating greasy foods generally suffer with acid reflux due to excessive bile secretion. Using ginger in cooking or chewing a piece of ginger as big as one-fourth of your thumb size will facilitate digestion, regulate the best secretion and prevent excessive gas and acid formation. Use of ginger is one of the oldest home remedies for heartburn. Consuming two teaspoons of honey after meals aids digestion and prevent excessive acid formation. Eating 5 to 6 raw almonds after meals or even as first thing in the morning, will keep problems like heartburn and acid reflux away. Both of these are dependable home remedies for heartburn. Herbal teas like green tea, licorice tea, peppermint and catnip in place of regular tea also help in treating as well as preventing acid reflux. Consume one cup of any of these teas everyday before retiring to prevent acid reflux. These teas like ginger and chamomile tea are wonderful home remedies for heartburn. Chewing holy basil leaves 2 to 3 in number or drinking aloe vera juice also work as effective home remedies for heartburn. Apple cider vinegar also provides one of the effective home remedies for heartburn. Mix couple of teaspoons of apple cider vinegar in a glass of water and drink it slowly in small sips to relieve troubling symptoms of acid reflux. Apple cider vinegar is acidic in nature but it has powerful digestive properties, when consumed after diluting it with water it dissolves acids to provide relief. Include fruits and fruit juices in the diet; few pieces of papaya, guava, and banana with meals will not only help in digesting food but also prevent acid and gas formation. For those who suffer with acid reflux quite frequently 2 to 3 glasses of papaya juice in a day or eating papaya fruit everyday are tremendously beneficial home remedies for heartburn. Along with these home remedies for heartburn one should not forget role of water in curbing the problem, water intake at least 8 to 10 glasses per day is necessary to flush excessive acids and chemicals out. Avoid spicy food and acidic foods like garlic, onion, pepper cabbage etc., walk after meals also helps body in digesting food and expelling gas out of the stomach to prevent acid reflux. 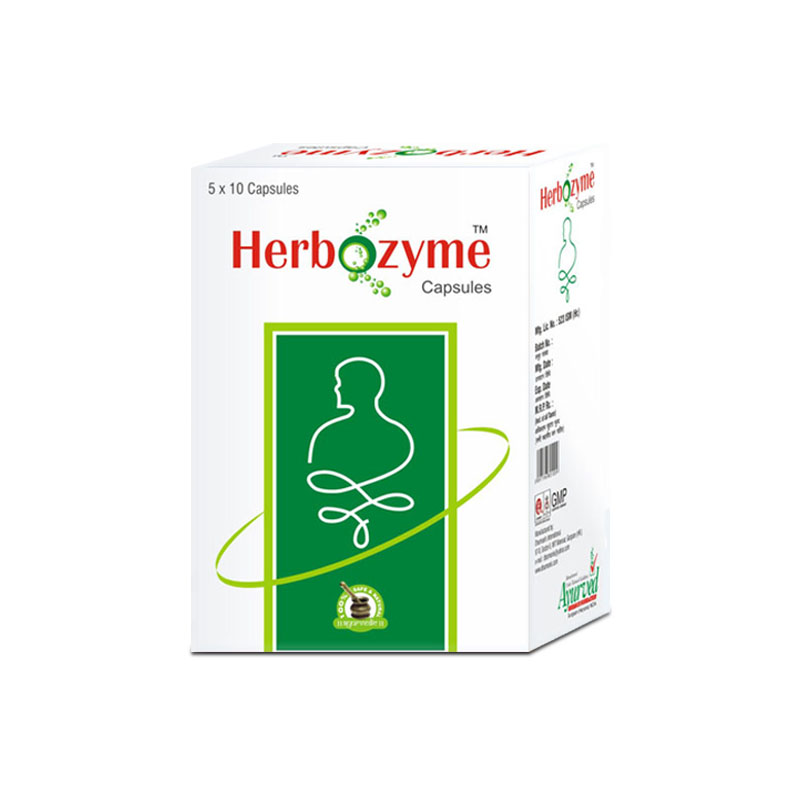 Herbozyme capsules are uniquely formulated herbal acidity relief cure. 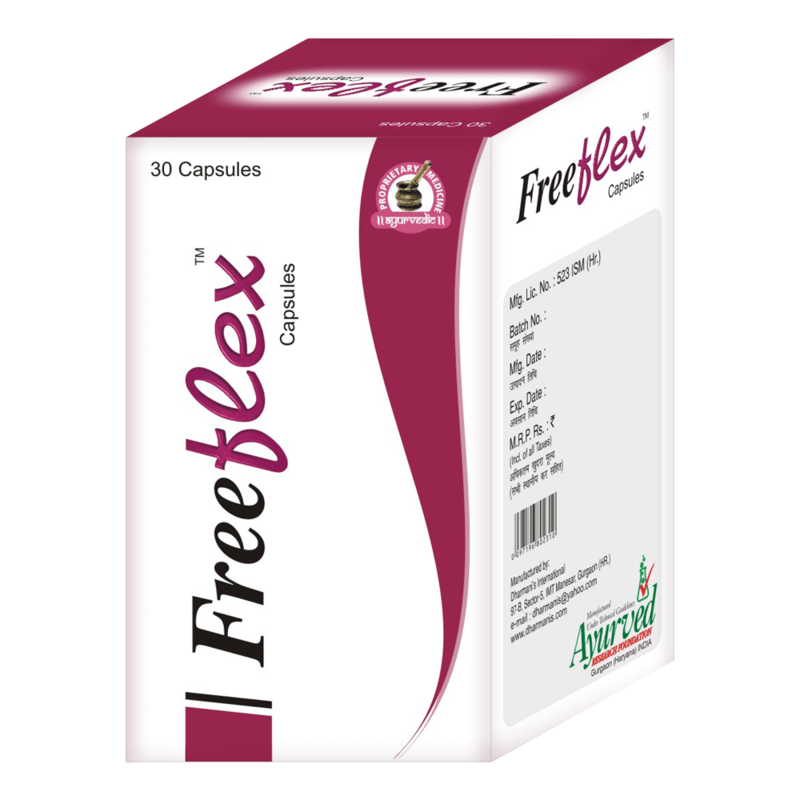 These capsules provide relaxation from troubling symptoms of hyperacidity and other digestive disorders like constipation, flatulence, indigestion, etc. 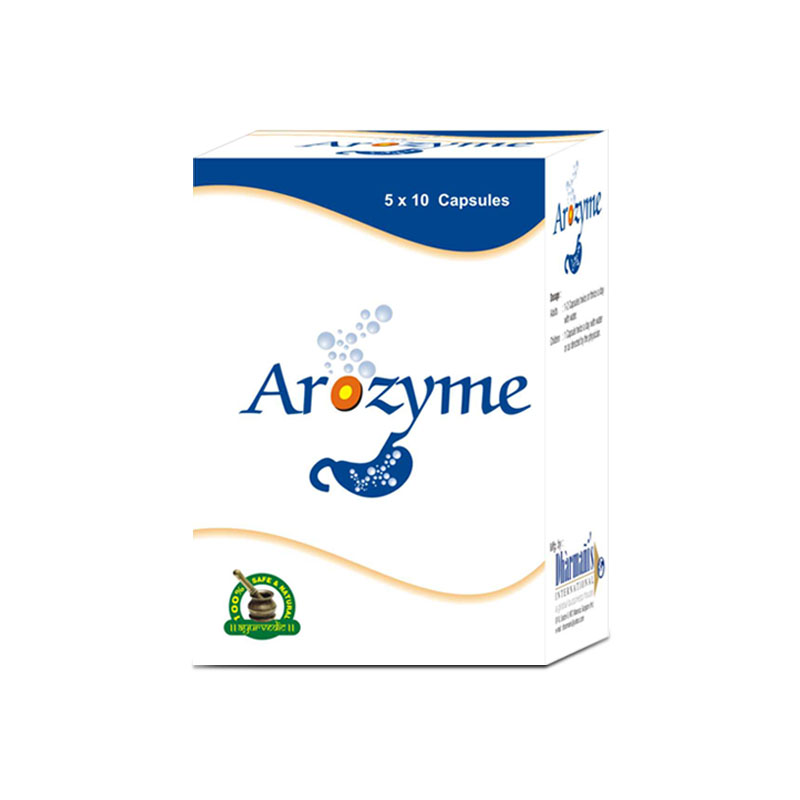 Herbozyme is the best natural treatment which provides long lasting relief because it improves digestion and absorption of nutrients. 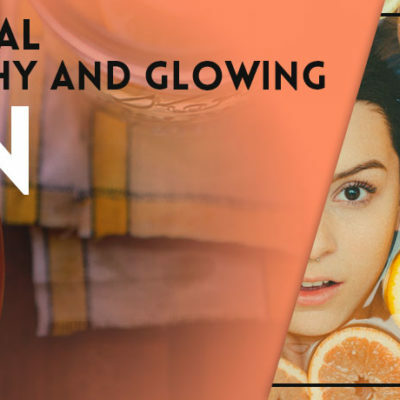 Fruit Facial for Healthy and Glowing Skin – 8 Effective Fruit Facials! 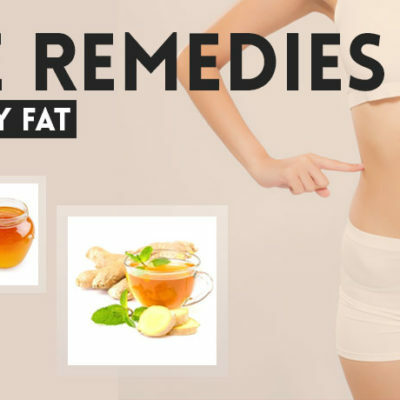 8 Home Remedies To Lose Belly Fat- How To Tone Your Waist In A Month!